Mining has always been a dangerous industry to work in and now there is more risk than ever because of the sheer size of operations and equipment. Although the mining industry is reaching new depths, mine fatalities have been on a steady decline for the past century and a further rapid decline for the last forty years. This is a result of regulations and legislations that have been passed to create a safer working environment for miners. Over a century ago, mine safety rules were simple because they were quite scarce. In the past, mine owners had the final say in safety. However, because of their stake in the profitability and success of the mines, they were not too keen on making safety rules that could affect their profits. Thankfully, Congress threw a game changer in 1891 when they passed a modest legislation that prohibited the employment of kids under the age of 12 and established minimum ventilation requirements in underground mines. Most mine owners agreed that the regulations were necessary in ensuring the safety of miners. After a decade of experiencing more than 2000 fatalities per year, Congress decided to establish the Bureau of Mines. It was charged with conducting research within the local mining industry and the regulations have been updated since then. Nevertheless, the miner act was the first important piece of legislation since 1970s. An important part of keeping operations and mines safe is training the miners. When just a few miners are aware of the safety rules, it can be hard to keep track of the working and safe mining conditions in a big operation. On the other hand, when each miner knows what to look for, conditions that are unhealthy and unsafe can be spotted and dealt with more quickly. This training should be enough to give mine operators and miners peace of mind. As a miner, you will know that your employer is invested in doing all that is necessary to prepare you for emergencies – this makes for good morale. Moreover, the operators will feel good about keeping their workers safe. The bottom line is that keeping mine operations safe and following safety regulations saves on money. It cuts down on worker compensation claims, PR for bad press, new equipment, and legal teams. 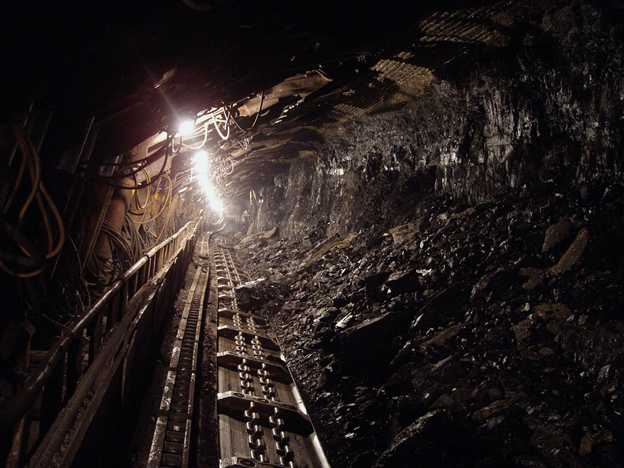 More importantly, safety in a mine keeps operations running productively and efficiently. The extra time spent making sure that equipment is safe and rehearsing the safety measures for each step is nothing compared to general lost time lost during an injury or a shut down when dealing with catastrophes. It is evident that a conscious approach to safety is necessary for all the parties concerned. 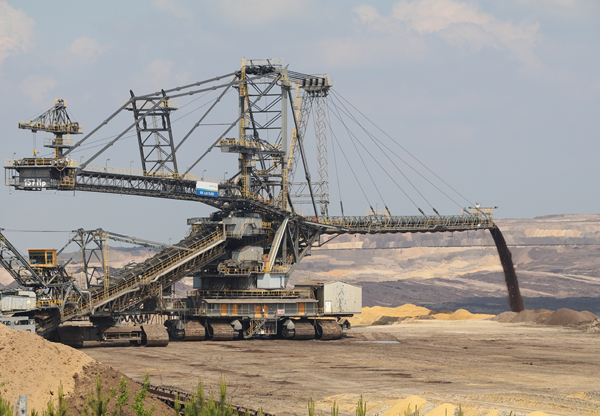 If safety regulations are enforced by MSHA, modern equipment is designed with safety in mind, and training programs are implemented by operations, it might be possible to avoid mining fatalities altogether. When you watch MSHA safety training videos, you should pay attention because your life depends on it. Moreover, if you fail to take the training seriously, you could end up putting your colleagues’ lives in danger.